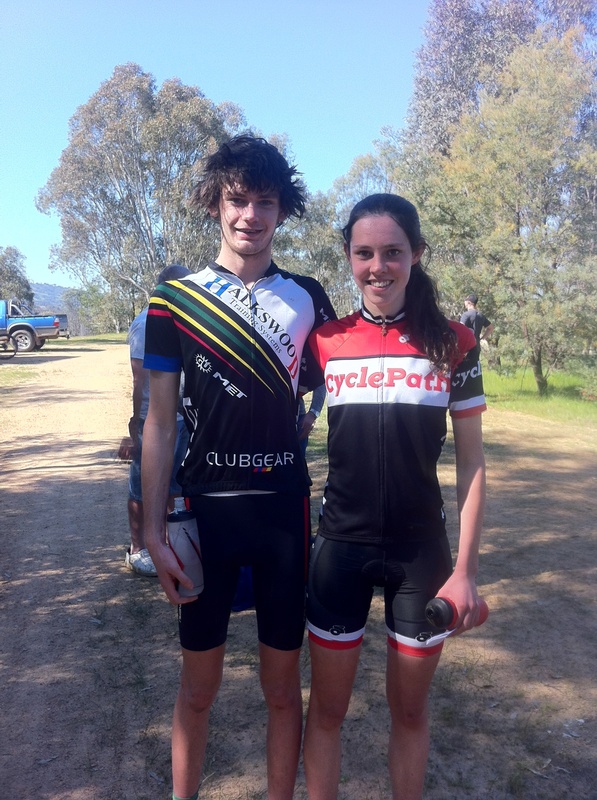 Teagan Atherstone and Josh Sullivan have won the female and men RAMBO finals at Albury today finishing the series off in 1st place Female and 1st place Male overall. Fantastic commitment by the super quick duo and their parents over the season. 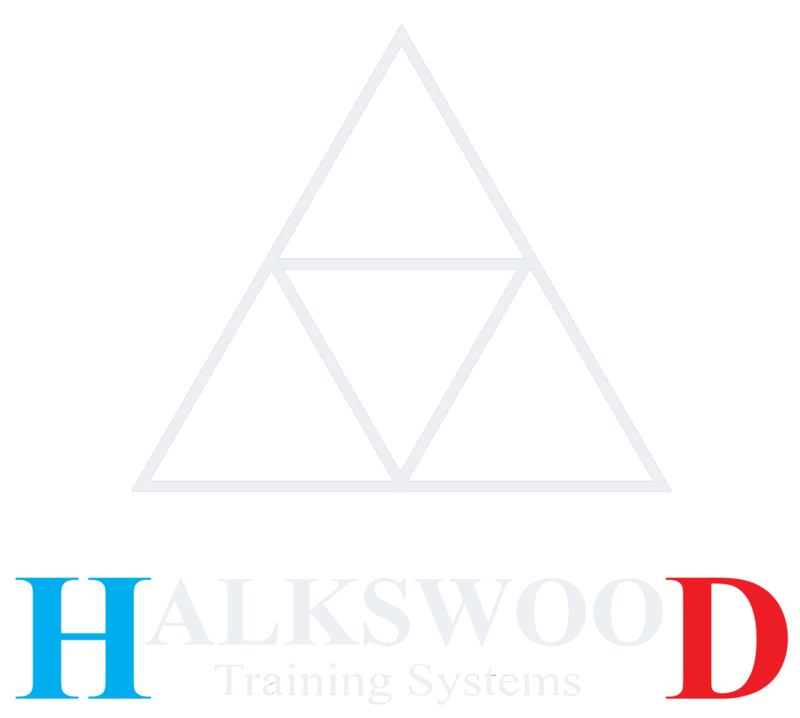 Halkswood Training Systems are excited to be heading into the 2015/16 Mountain Bike Australia National XCO series with Teagan and Josh both ready to move toward the top step. 4 sided pyramid driving success.